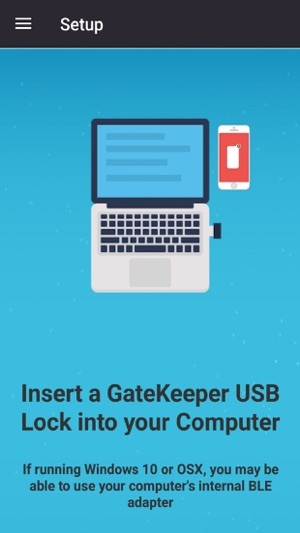 GateKeeper Trident allows you to lock and unlock your computer with your phone. Secure your computer with keyless entry. 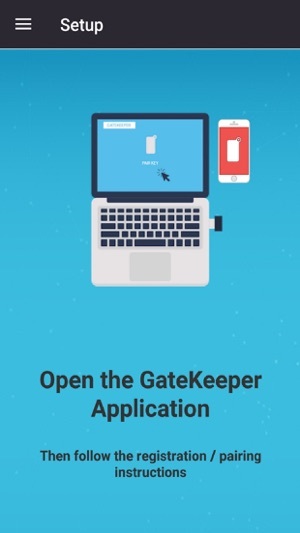 After installing GateKeeper Trident on your phone, pair it to your computer using the GateKeeper desktop application. 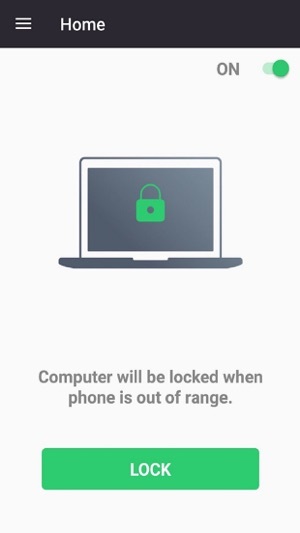 The Trident app can automatically lock your computer when you walk away and unlock it when you walk back - no need to manually lock your computer or enter your password to log in. We also provide 2-factor authentication for unlocking. 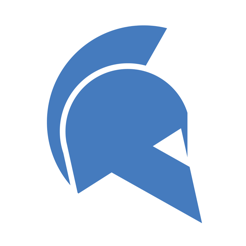 Trident uses Bluetooth Low Energy technology to estimate your proximity to your computer. All secure information is stored locally on your computer and nothing is transmitted over the air. 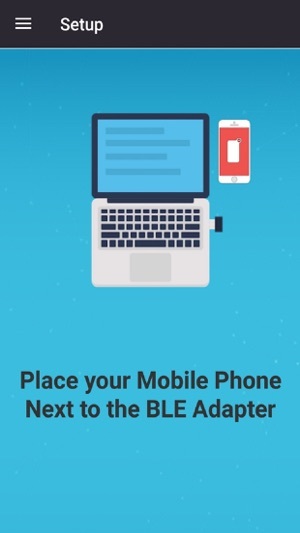 If running Windows 10, you may also use your computer’s internal BLE or an external BLE dongle. For any questions or comments, please email us at info@gkaccess.com. I love the company and I love the niche they are trying to fill. I understand that the IOS limitations prevent the application to work the way it is intended and it breaks my heart. It is just wildly unreliable. 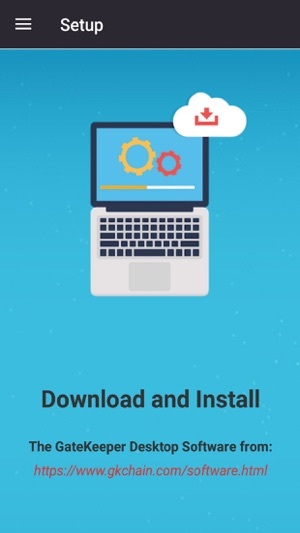 If you don’t have the app running in the foreground, then it won’t unlock the workstation. I should be able to let the app run in the background and unlock the workstation. Hello Mwolfe83! Can you please share what issue are you facing with the app? We'll have our technical support team reach out to you and get it resolved as soon as possible.